Goa is a place where we forget our miseries for a period of time and take the pleasure of living surviving, and existing. If we can live happily for the lifetime then we can live longer so Goa is the place where we can live forever and never regret. Or if you visit Goa very often and spend endless money on accommodation then you can say goodbye to these expenses by buying an exceptional property in Goa. 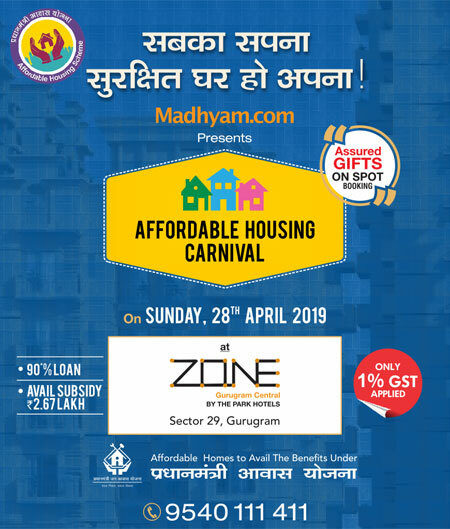 The appearance of perfectly designed 2/3 BHK apartments, Manhattan Condos, Manhattan Suite, and Royal Manhattan Suite have intended to give it a Goan look from the outside. The location of this astounding project is Dabolim, Central Goa, which is amidst North and Goa, 10 minutes drive away from NH6 – Mumbai – Goa – Kochi highway, the current Airport is just 10 minutes drive away, a new elevated multi-lane bridge across Zuari & Mandovi river has reduced the travel time to serene Dona Paula, Calangute, Baga & Anjuna Beach. 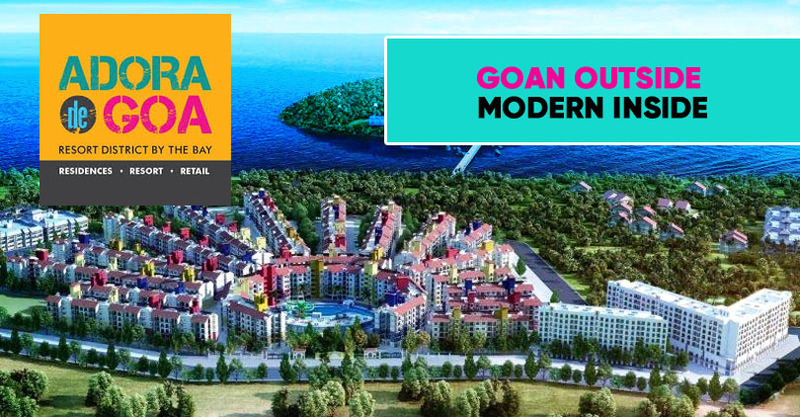 Puravankara Adora De Goa is not the usual one but inimitable, it will let you enjoy the scenic views around the bay like watching the sunset while sitting on the shore in the damp sand and you take a delight in the modern interior in the inside of the project. The amenities, which enhance the value of Adora De Goa include jogging track, kid’s play area, garden, amphitheater, yoga deck, BBQ area, tennis court, gymnasiums, clubhouse, swimming pool, power back up, and much more.